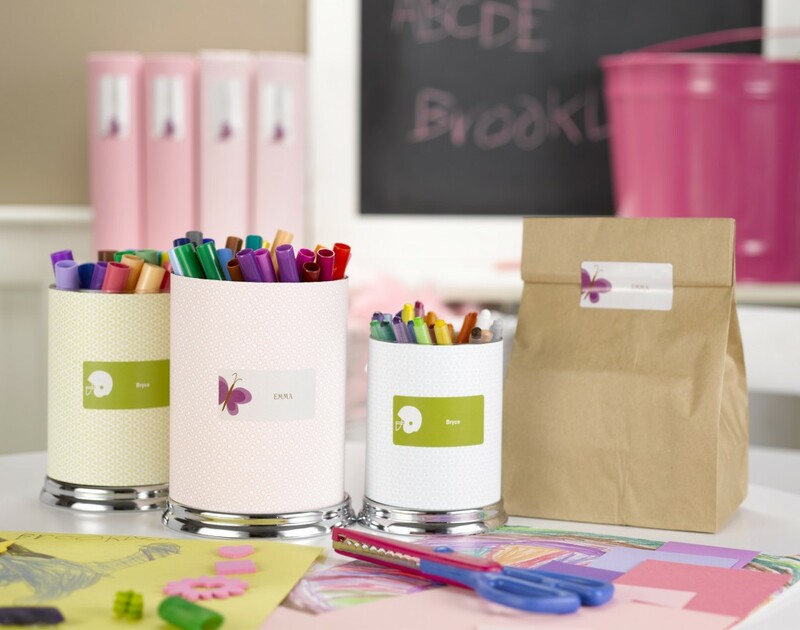 As kids head back to school, moms get organized. 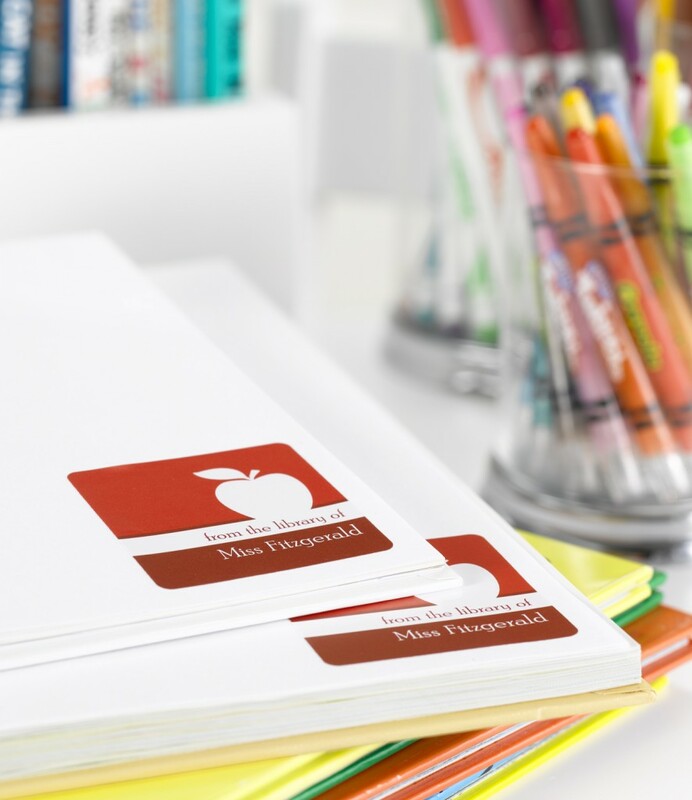 Here are a few back to school ideas that we’ve found helpful, including using book stickers as personalized gifts for teachers, or address labels to organize and identify your kids’ belongings. And don’t forget to stock up on your own school supplies. You’ll get an A+ for organizing. 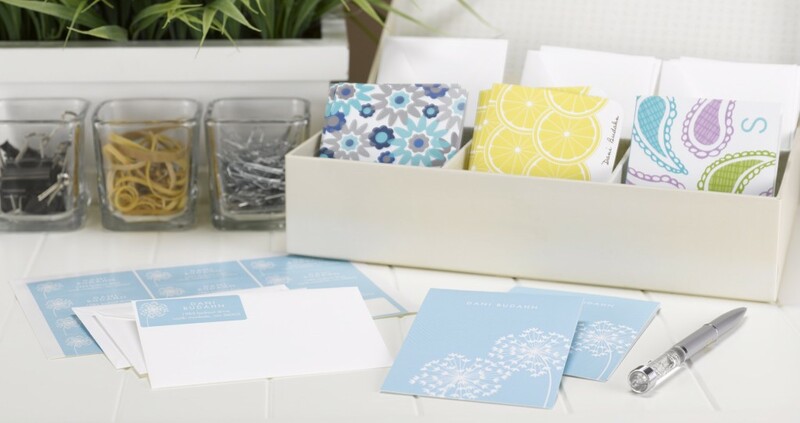 Shop for personalized note cards, book stickers and address labels at Pear Tree. And you’ll find more teacher gift ideas and stationery ideas on our blog.